The other day I was in an airport, waiting for my flight. It was one of those airports where, unfortunately, there are TVs located at all of the gate areas, and the TV was tuned to CNN. On the screen was the standard shot of modern television journalism: a split-screen view of two people staring intently at the camera — one talking, the other listening. Somewhere, somewhen, when it became clear that TV news would be filled with “coverage” that consists primarily of one person with a generic, blue news room background talking to another person with a generic blue news room background, some anonymous producer decided that the best way to present that “story” to the viewer would be to use the split-screen approach. The two faces are staring directly into the camera — that is, directly at us, the viewer — but are supposed to be talking to each other. It would be interesting to know why this shot has become so ubiquitous. Why do we need to see the face of the interviewing reporter at all? Did somebody think that the reactions of the reporter would be part of the story — which is a little weird and contrary to the professed objectivism of the news, if you think about it — or do the networks just want to get the mugs of Anderson Cooper and their other high-priced “talent” on the air as much as possible? As a reluctant viewer, I find the effect off-putting. Who wants to have two people staring right at them? If an actual human being was sitting at the airport gate area, unblinkingly eyeballing you, it would be unnerving. The fact that the gapers are on TV doesn’t really lessen the intrusive impact all that much. I also find myself feeling sorry for the reporters on the split-screen. They don’t get off-camera time, when they could consult their notes to figure out the next question or scratch their noses while the person being interviewed yammers on. Instead, they have to be on-screen, with a bland expression on their faces, trying to look attentive and thoughtful and mildly concerned at all times. It must be exhausting, but I guess that’s why they are high-priced talent in the first place. If it were up to me, I’d nix the split-screen shot and eliminate forever that split-screen stare. In addition to what Dad posted, here are some albums I think are similar to the Alan Parsons Project’s I Robot. 1. 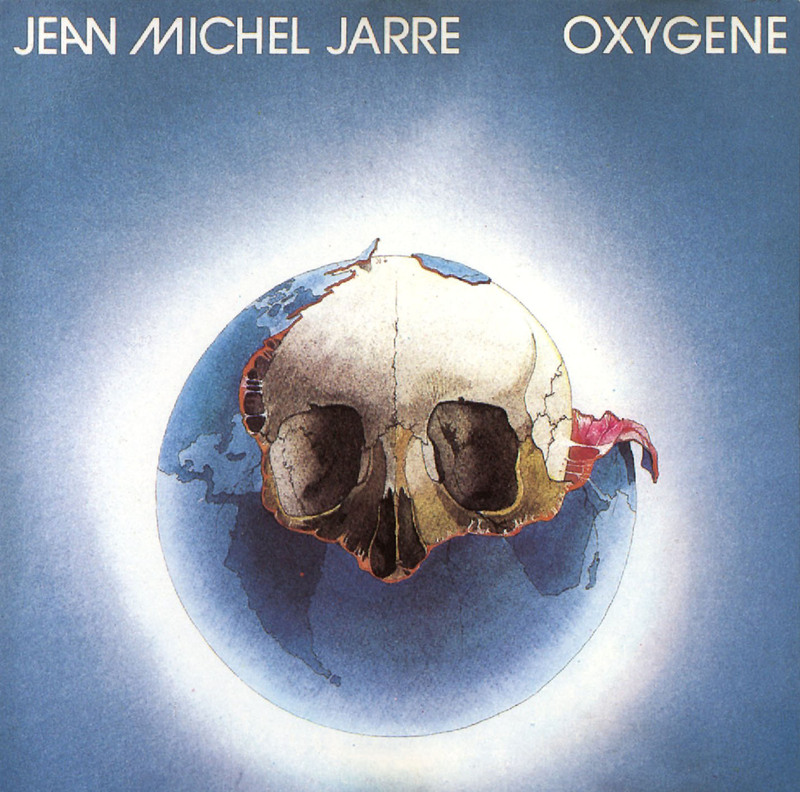 Jean Michel Jarre, Oxygene. Oxygene, released in 1976, is more electronic and less rock than I Robot, and it’s not exactly a concept album, but it has a similar sound and sensibility. 2. and 3. 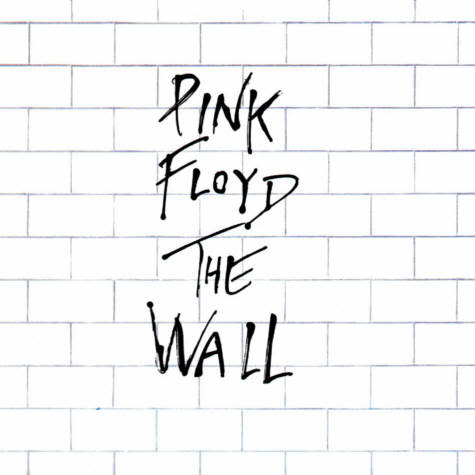 Pink Floyd, Animals and The Wall. 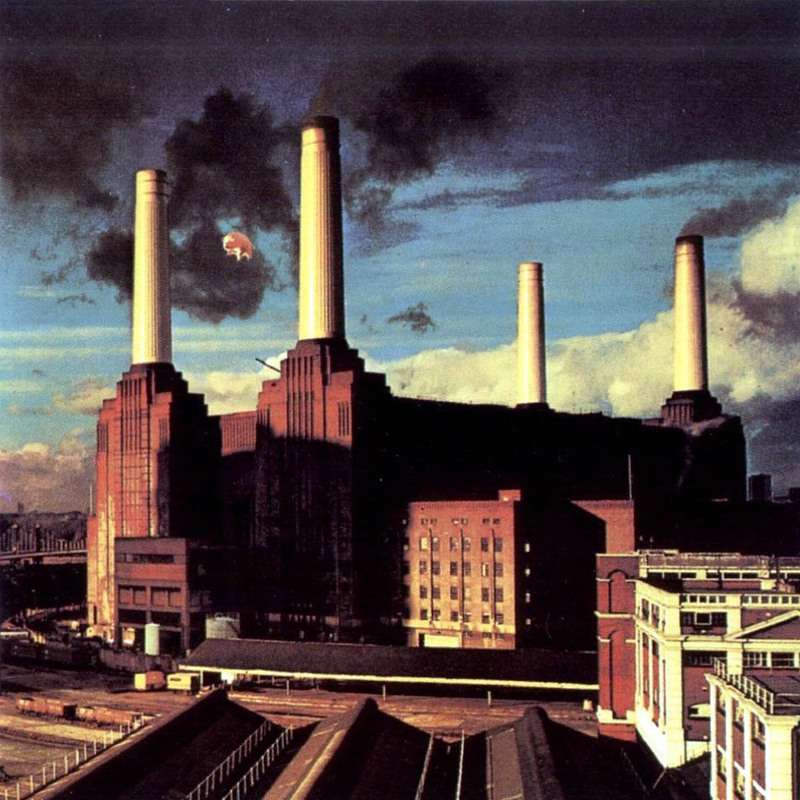 Pretty much any Pink Floyd album from the 1970s is as close to Alan Parsons as you can get. In fact, Alan Parsons was an engineer for Dark Side of the Moon, so he probably influenced the sound for that album and was influenced by Pink Floyd’s sound. Like I Robot, both Animals and The Wall were concept albums and were also sort of funky. 4. 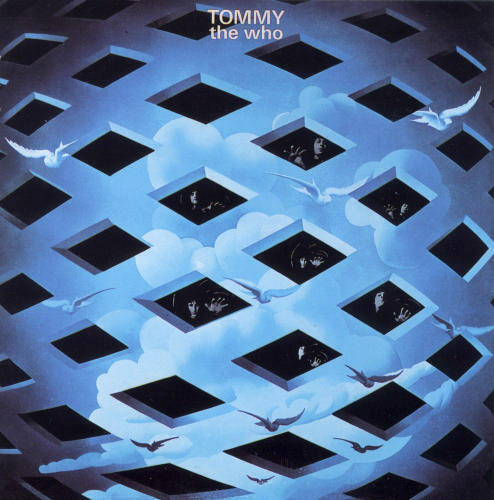 The Who, Tommy. Tommy‘s sound is different than I Robot‘s because it was made in the late 1960s, but both are concept albums about an anguished protagonist and both have lots of good songs. 5. 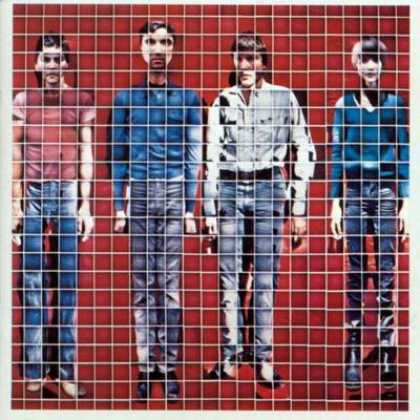 The Talking Heads, More Songs About Buildings and Food. This isn’t a concept album, but it reminds me of I Robot because it, also, seems to be a mix of new wave, electronic, classic rock, funk and disco. Actually, pretty much anything by the Talking Heads in the late 70s would qualify. Best American Bands: the Talking Heads? I don’t know if I would call the Talking Heads the best American band. What makes a band the best? Is it influence, creativity, skill, record sales, or some sort of combination? It’s hard to decide what American band is best without being biased towards whatever bands you happen to like. Whether or not they’re the absolute best, the Talking Heads deserve to be considered. Their performances and music videos are as quirky as you would expect, and I would argue that they are one of the band’s most important legacies. The indie music of today owes some of its defining qualities – quirky lyrics, eccentric frontmen, world music influences, prominent basslines – to the Talking Heads, especially the lead singer, David Byrne. One of the things that makes the Talking Heads great is that they never went into a serious decline, unlike lots of bands out there. I think this is one of the reasons you could never call Aerosmith the greatest band. I don’t think the greatest American band is allowed to have put a song on the Armageddon soundtrack, and to lend their name to a roller coaster at Disney World. Edited to add: Time to Vote for your choice for Best American Band!